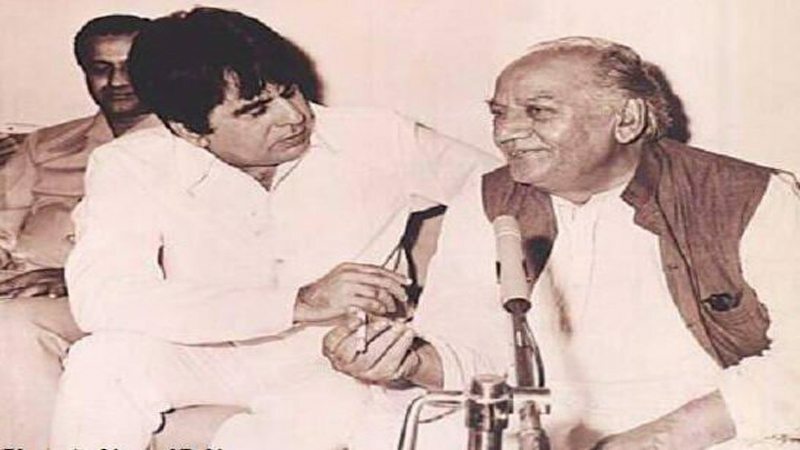 It was revolutionary poet Habib Jalib’s 25th death anniversary on Monday. The legendary poet spent his life fighting injustice and speaking truth to power. During dictatorial days, he was among the few activists who spoke truth to power without caring about consequences. Born on March 24, 1928 in Miani Afghanan, Hoshiarpur, the poet passed away between the night of March 12 and 13 in Lahore in 1993. His poetry challenging the powers-that-be at public meetings would create a politically charged atmosphere, much to the dismay of the rulers. Whether it was Ayub Khan, Zulfikar Ali Bhutto or Zia-ul-Haq, Jalib continued speaking his mind and never shied away from taking on the powerful. The result of this outspokenness was detention, torture and state brutality. But the poet remained undeterred in the face of brute force and kept raising his voice for the oppressed. Jalib also extended support to the women’s movement that was protesting dictator Zia-ul-Haq’s anti-women laws on the streets. 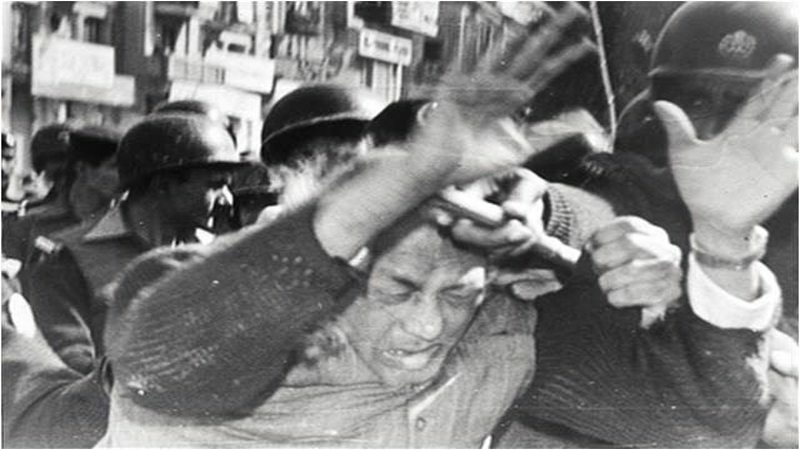 He was once arrested and beaten up by police for reciting poetry against the rulers at a protest march by women activists towards Lahore High Court to submit application against Zia-ul-Haq’s law declaring the woman’s evidence half of a man’s. Today’s circumstances are no different. Civilian supremacy remains under threat by undemocratic forces which are now trying their best to exert their presence. This is why we desperately need a voice like Jalib’s. Especially with resistance icon Asma Jahangir gone, Pakistan needs its youth to stand up against those who want to derail the democratic process. If Jalib was alive today, he would have been raising voice against the practice of enforce disappearances of dissenters and progressive activists. In today’s Pakistan, no mainstream politician has dared to speak out against the powers-that-be for adopting an intolerant attitude towards difference of opinion. Poetry and art is one of the best ways to express resentment as it also helps aware people about the outstanding issues. The artists and singers of today should follow in the footsteps of revolutionary poets of the past and raise voice against injustice through their work.